Soundfront stunning condo! 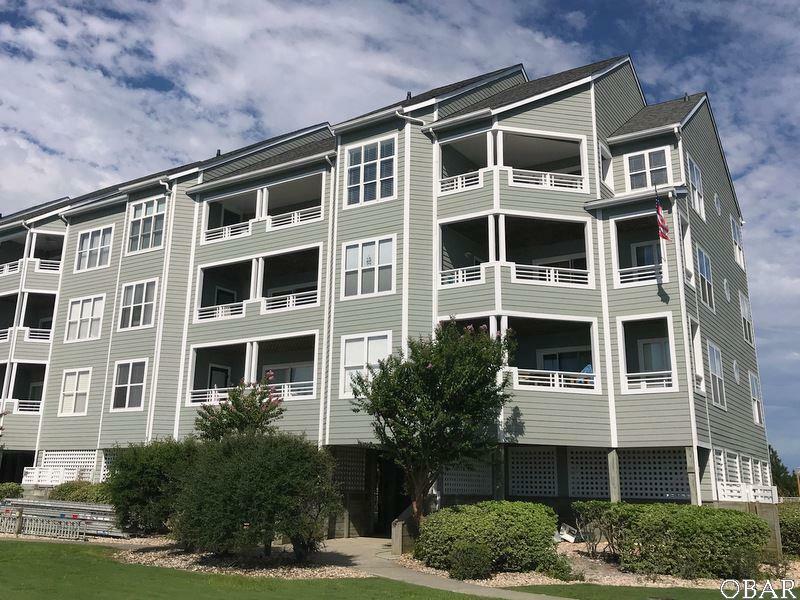 This immaculate 3BR, 2BA condo offers spectacular water views and was designed with an open floorplan with eat-on bar, gas fireplace, and large master bedroom with private access to the covered deck. SOLD FURNISHED, this potential investment property includes RESERVED parking and excellent location value to occupants. Building amenities include ELEVATOR, storage building and close proximity to the fitness center, homeowner's swimming pool and Rudder Canal. © 2019 Outer Banks Association of Realtors MLS. IDX information is provided exclusively for consumers' personal, non-commercial use and may not be used for any purpose other than to identify prospective properties consumers may be interested in purchasing. Information is deemed reliable but is not guaranteed accurate by the MLS or Trisha Midgett - Midgett Realty. Data last updated: 2019-04-22T19:37:34.71.